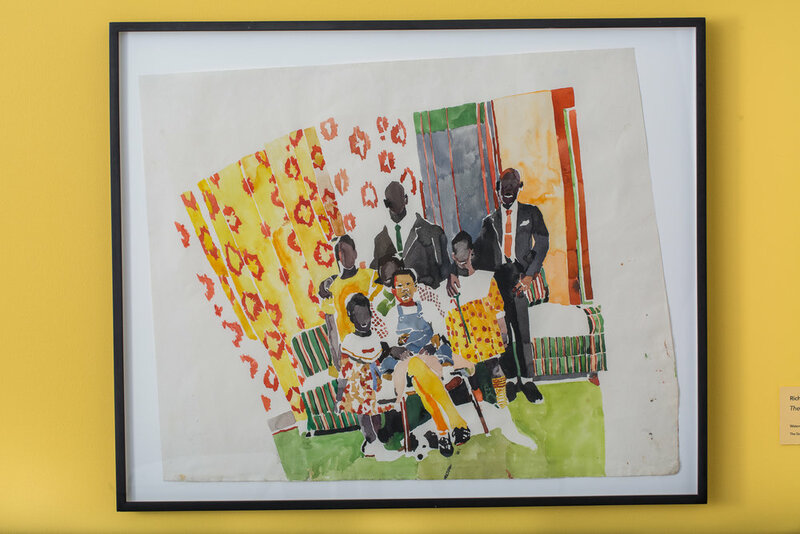 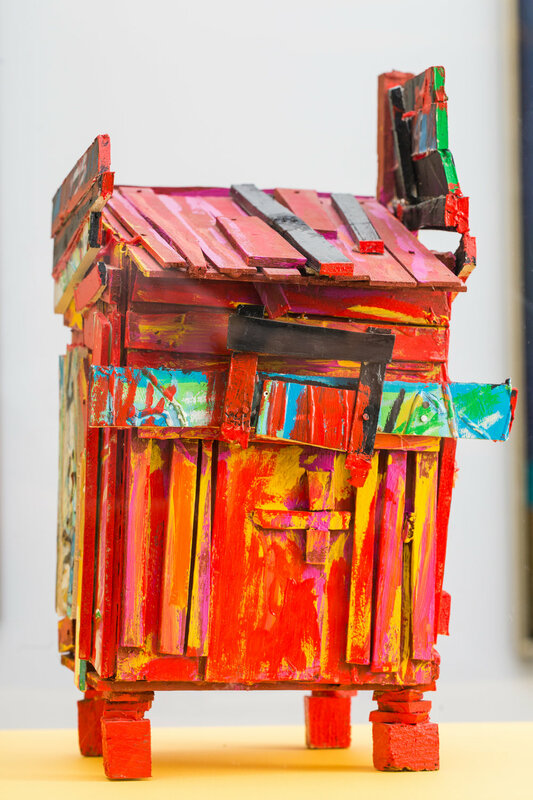 Since opening in a rented loft at Fifth Avenue and 125th Street in 1968, The Studio Museum in Harlem has earned recognition for its key role in supporting the work of artists of African descent. 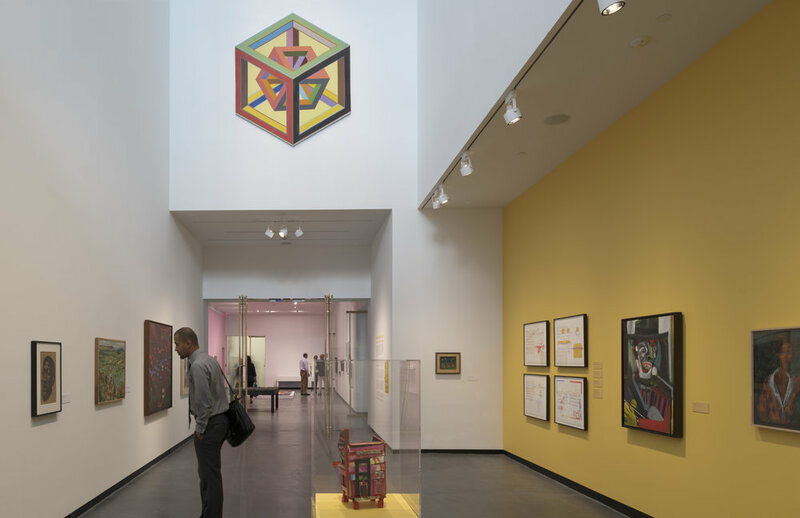 People, Places and Things: Selections from the Studio Museum brought together twenty-one works of art created by fifteen artists between 1940 and 1989. 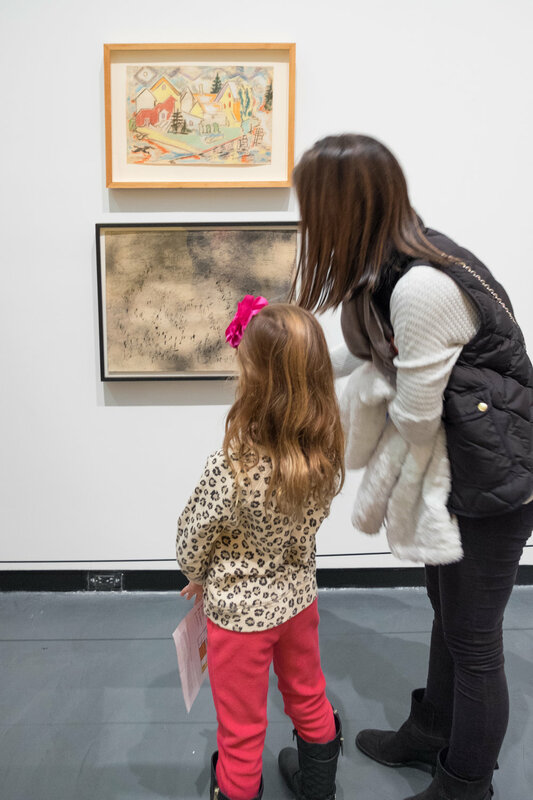 The works spanned a variety of media, including oil painting, watercolor and sculpture. 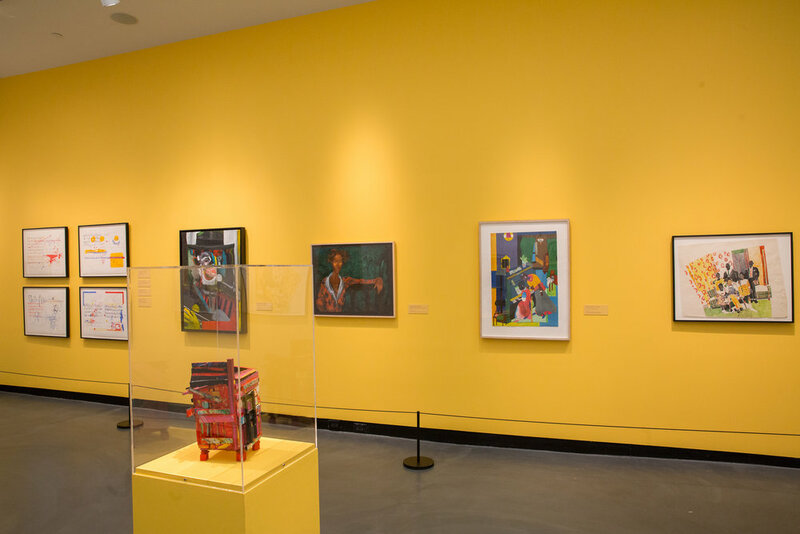 The exhibition featured everything from landscapes to abstract works to promote the creative ways artists have depicted people, places and things. 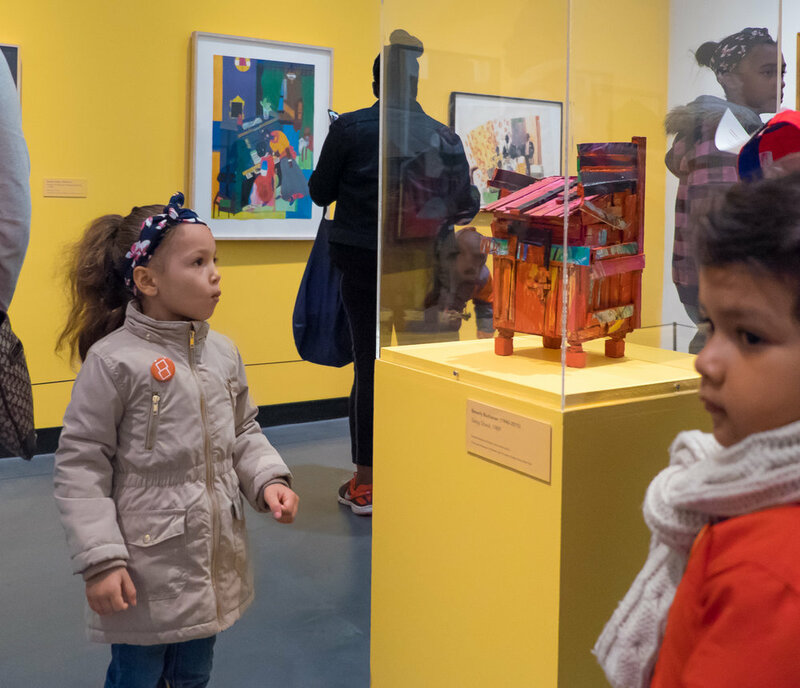 People, Places and Things featured work depicting rich and iconic moments in cultural history and highlighting the diverse communities and places found in Upper Manhattan and throughout the world. 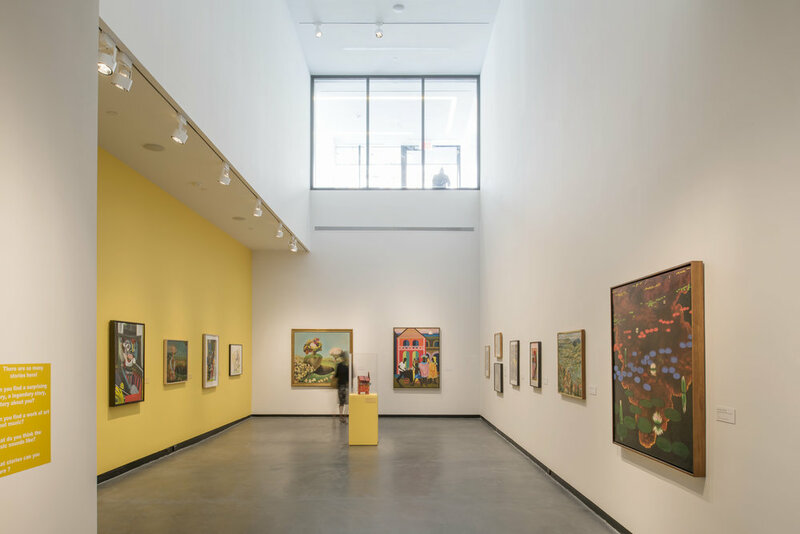 It was organized by Lauren Haynes, Associate Curator, Permanent Collection, at the Studio Museum. 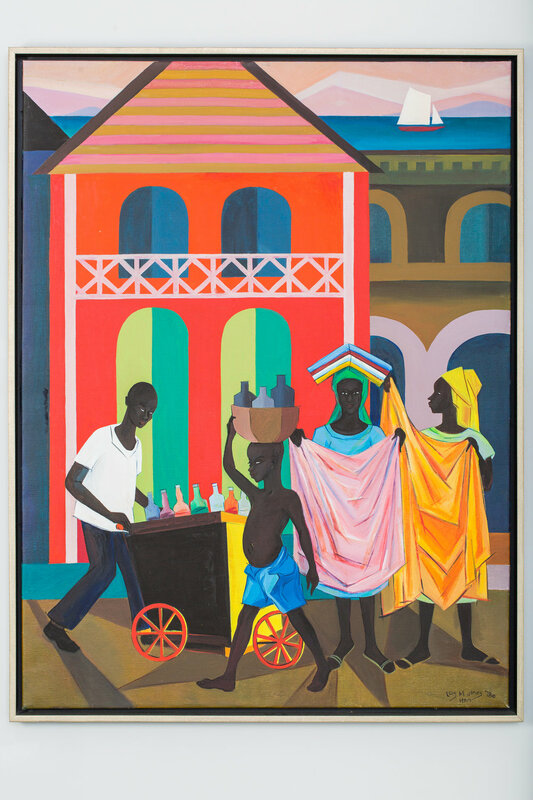 The exhibit featured work by Benny Andrews (1930 – 2006), Romare Bearden (1911 – 1988), Frederick J. 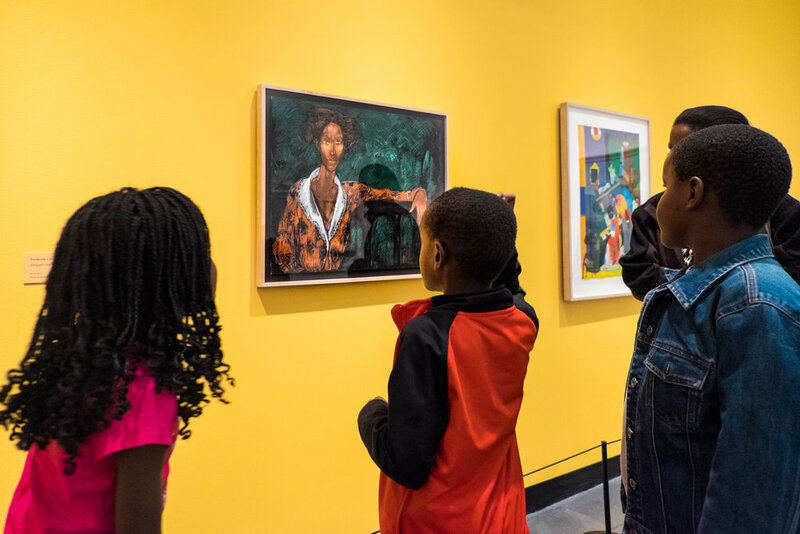 Brown (1945 – 2012), Beverly Buchanan (1940 – 2015), Elizabeth Catlett (1915 – 2012), Beauford Delaney (1901 – 1979), Geoffrey Holder (1930 – 2014), Lois Mailou Jones (1905 – 1998), Jacob Lawrence (1917 – 2000), Norman Lewis (1909 – 1979), Alvin Loving (1935 – 2005), Sam Middleton (1927 – 2015), Richard Yarde (1939 – 2011), Charles White (1918 – 1979), Ellis Wilson (1899 – 1977), and Hale Woodruff (1900 – 1980).